At the Family Birth Center, doctors, midwives and obstetric nurses offer more than medical expertise. Our team is genuinely interested in coaching you through a healthy pregnancy and an optimized childbirth experience. Prenatal care is available at each of our Family Birth Center locations. During your prenatal appointments, we encourage you and your spouse, partner or co-parent to feel comfortable asking questions. Most expectant moms start with monthly prenatal visits. Usually, we can schedule the first fetal ultrasound as early as seven to eight weeks, giving you an exciting first peek at your little one. Throughout your pregnancy, our specialists conduct common prenatal tests to assess your health and your baby's development. 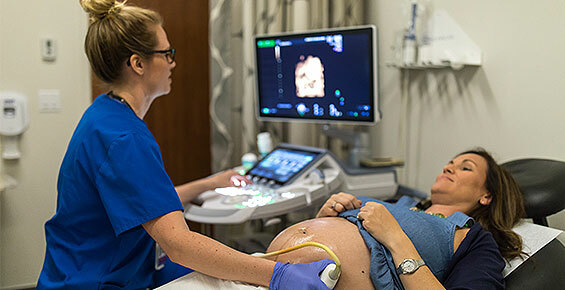 If we detect a high-risk condition in you or your baby, we'll connect you with our team of maternal-fetal medicine experts for diagnostic assessment and specialized risk management care. Prenatal visits usually increase to twice a month between weeks 28 and 34, then weekly until you go into labor. The appointment schedule can vary on an individual basis. 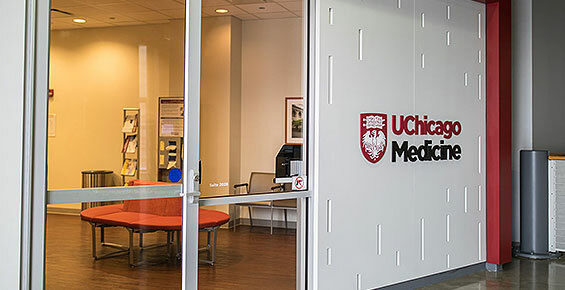 If you have questions between visits, please do not hesitate to call us at (773) 834-2229 or send a message online using the MyChart patient portal. Bring a list of your questions you have about pregnancy and childbirth. Know the start date of your last period. Be prepared to discuss personal and family health history for both biological parents. If you started prenatal care at a different hospital or birth center, bring your medical records. The Family Birth Center offers prenatal care with obstetricians and certified nurse midwives at our convenient South Loop location. Our experts perform transabdominal and transvaginal ultrasounds to evaluate a range of gynecologic and obstetric health concerns. The Family Birth Center offers a selection of prenatal and family classes, including several free classes. Especially if this is your first pregnancy — and even if it isn't — we encourage you and your spouse, partner or co-parent to take prenatal classes and a birth center tour. We also offer classes to help siblings and grandparents prepare for your little one's arrival.